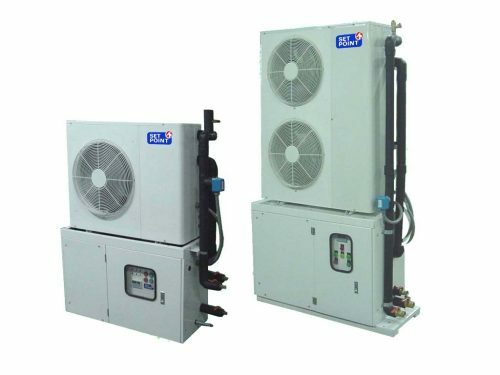 Air Handing Unit – Setpoint (Thailand) Co.,Ltd. 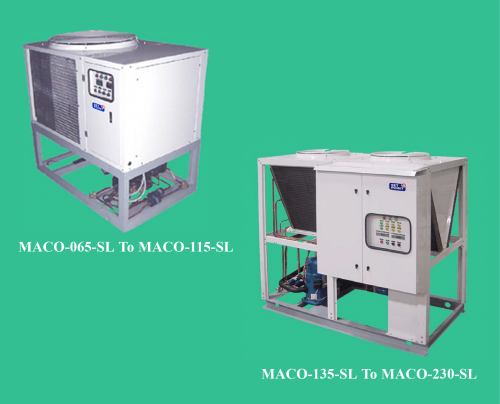 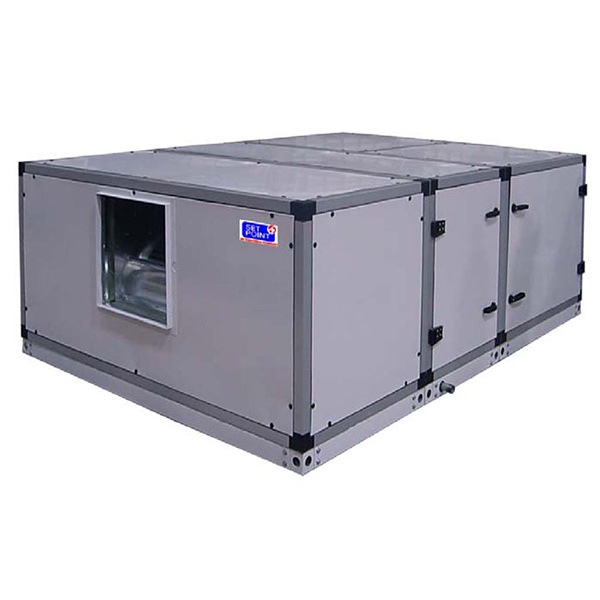 Double skin air handling units the units are designed for central air conditioning in hotel, Hospitals, commercial premises as well as industries, phamaceutcal, clean rooms etc. 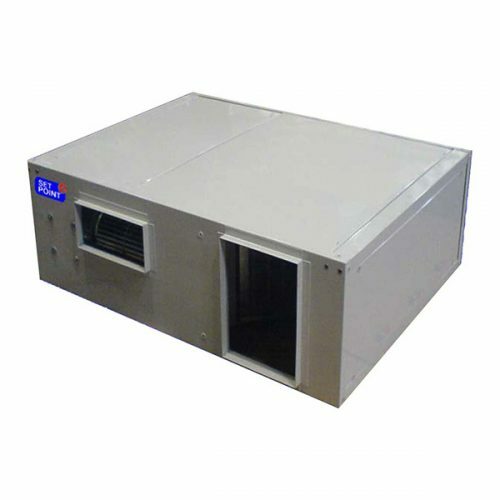 The units feature an excellent thermal and sound insulation, Besides it is possible to build the unit to the capacity required when space limitation is a constraint.